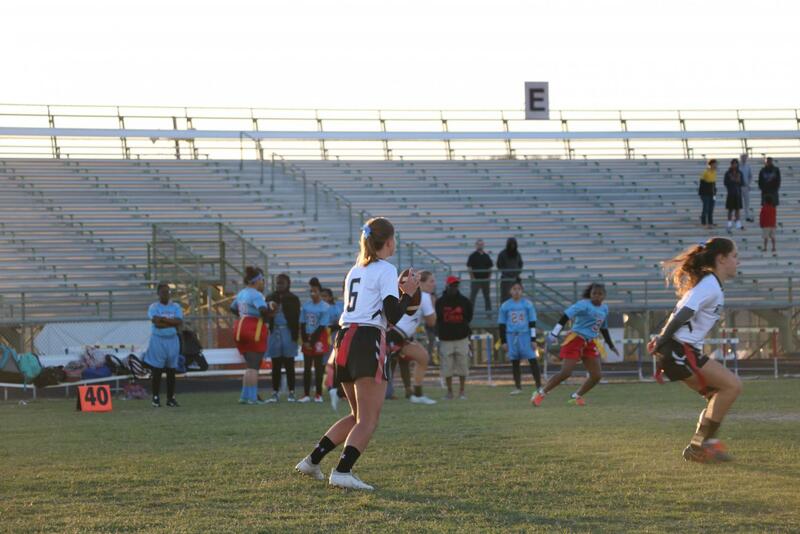 Quarterback and co-captain Lauren king ('18) pre-reads the defense before the ball is snapped. The Knights came off of a 13-day game break with a 60-0 win against King last Thursday, March 6. 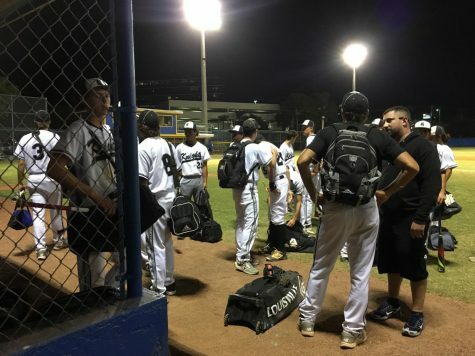 The Knights will face Bloomingdale on Wednesday, March 28, at Bloomingdale High School (1700 Bloomingdale Ave., 33596). 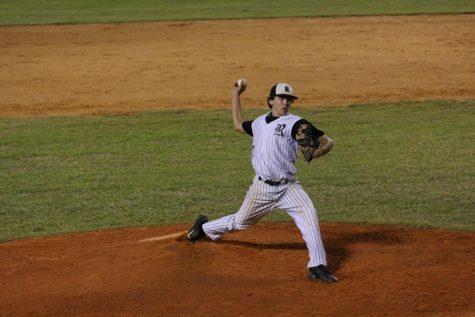 Robinson (5-6) took the field with two district matchups last week, starting off with Middleton on Tuesday, March 20. The Knights went on to defeat the Tigers 20-0 in four innings. Robinson immediately broke open the game with 10 runs in the first inning, adding on another cumulative 10 in the second and third innings. On Thursday, March 21, the Knights faced district powerhouse Jesuit (8-3) and could not finish, falling 5-4. Jesuit scored four runs in the first inning, taking the lead early. But in the bottom of the fifth, a series of walks led to offensive moves for the Knights. Starting outfielder Chase Volpi (’18), started off the rally with a walk. The Knights will face Blake (1-9) in another district matchup tonight, March 27, at Robinson (6311 S Lois Ave, Tampa, FL 33616). The Lady Knights (9-4) had a shutout 17-0 win over Middleton (1-9) on Tuesday, March 20. The Lady Knights will play Blake (4-4) on Tuesday, March 27 at Blake High School (1701 N. Boulevard, 33607). The Knights (1-7) fellow short in both away games last week, starting with a 17-1 loss to Jesuit (12-1) on Monday, March 19. They then followed that up with a 8-2 loss to Tampa Prep (2-5) on Thursday, March 22. The Knights will play Sickles on Monday, March 26 at Sickles High School (7950 Gunn Hwy., 33626). 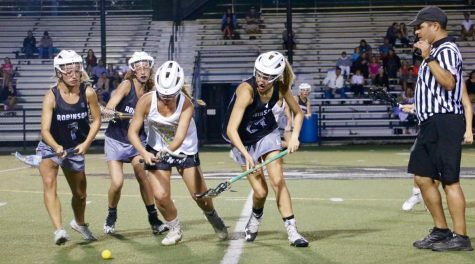 The Lady Knights swallowed a tough 11-10 loss to Steinbrenner on Monday, March 19. 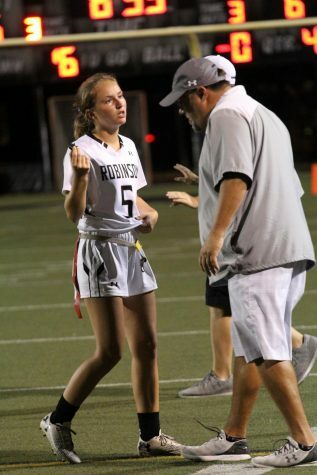 Corey Hendricks (’18) and Kelsie Campbell (’19), two of the Lady Knights’ best defenders, were both out with injuries, which took a toll on the team. 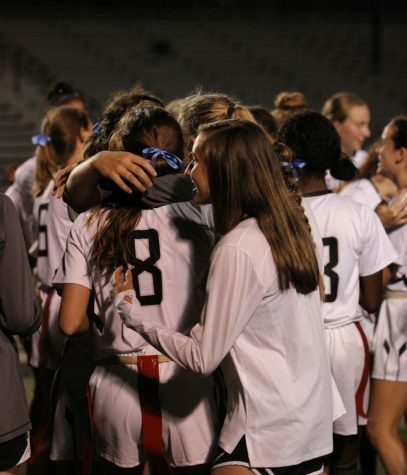 The Lady Knights will play Sickles on Monday, March 26 at Sickles High School (7950 Gunn Hwy., 33626). Robinson’s track did not participate in a meet last week. Their next meet will be the Western Conference on Tuesday, March 27, at Jefferson High School (4401 W Cypress St, 33607). 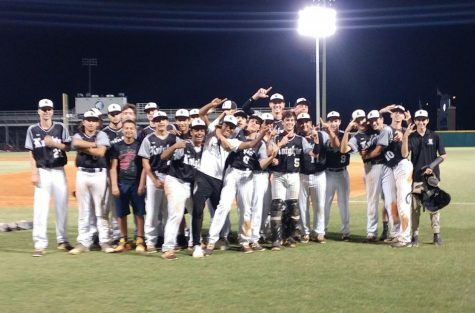 On March 21, Robinson Knights trekked up to Lutz to face Steinbrenner (5575 W. Lutz Lake Fern Rd. Lutz, Florida). “Tennis this year has been very good. 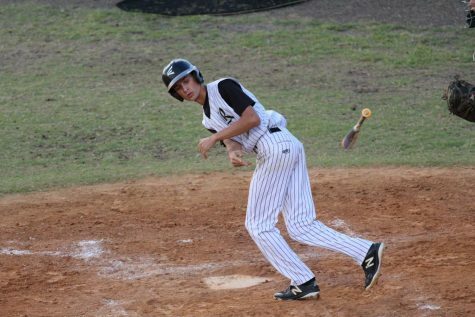 We were able to win some games against different schools, however, we lost to Steinbrenner,” said Dongwoo Kim (’19). Nikhil Pardeep (’19) was the only team member to win his game. However, despite the loss this past week, the team continues to remain positive. 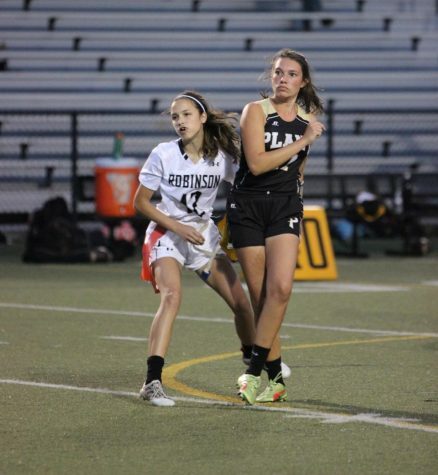 Their next match will be at Chamberlain on Thursday, March 29 at Blake High School (1701 N. Boulevard, 33607). Then Lady Knights one five matches to Steinbrenner’a two on March 21. Kaki McNeel (’18), Ashley Osiason (’18), and Cat Liu (’19) all contributed to the victory by winning their singles games. Liu and Julia Smith (’19) and McNeel and Oaison also each won their doubles games. 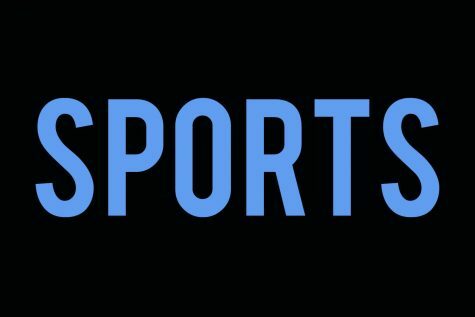 However, to many, tennis is about more than just the game and whether they win or lose.